array of athletic programs regardless of their age and ability, all while having fun with friends! 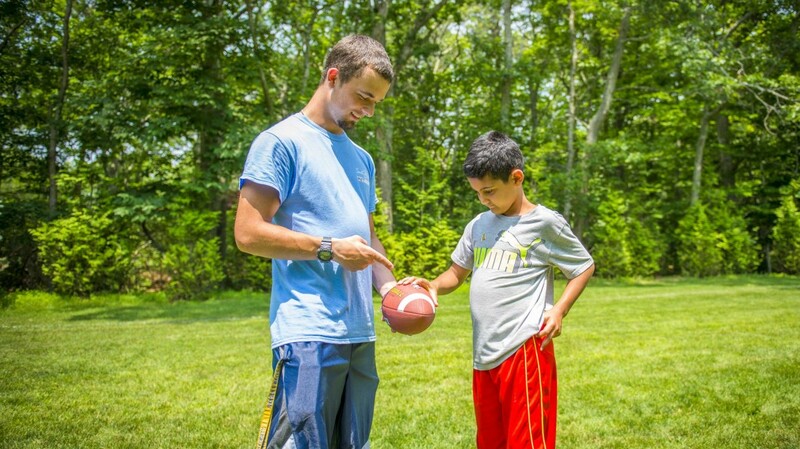 Our campers receive quality instruction and enjoy recreational play from experienced coaches and specialists. 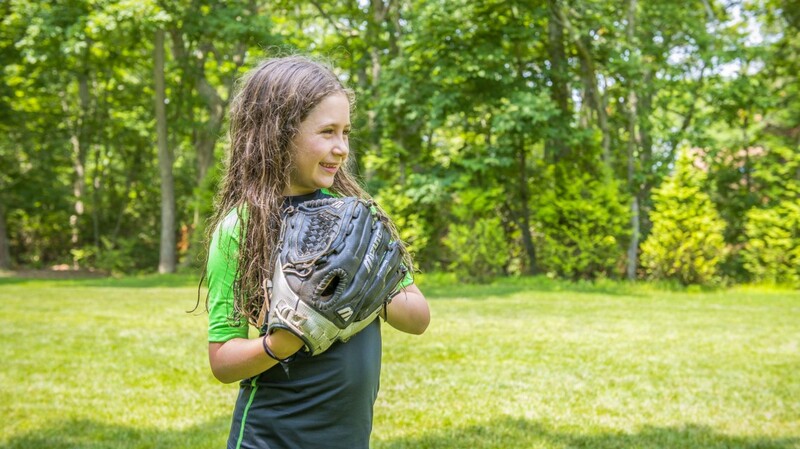 Whether your child is an all-star athlete in the making or just learning to play, every camper walks away with greater self-confidence and self-esteem. 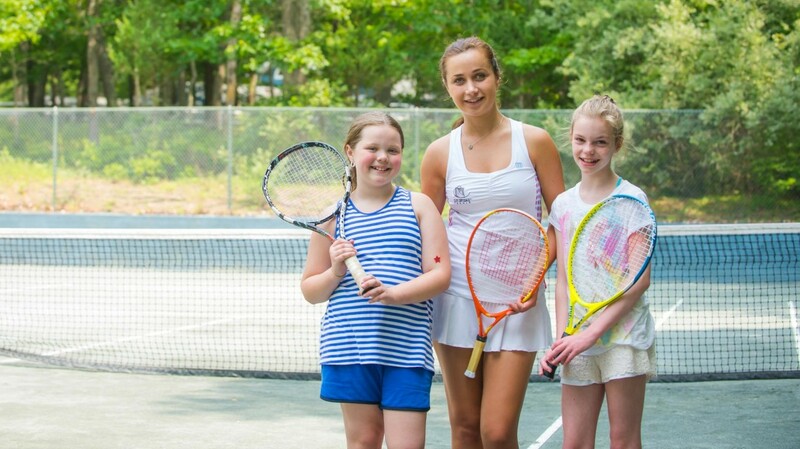 includes both Tennis Instruction (semi-private & group lessons) and Match Play (tactics & strategy). 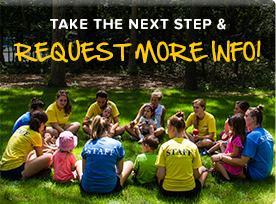 Family members of enrolled campers also receive membership benefits as part of the Southampton Camp & Club experience. 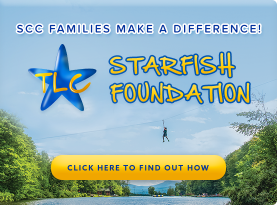 athletic instruction and clinics in a wide variety of sports. 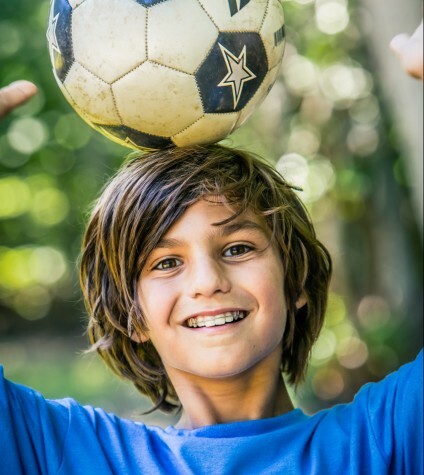 Our club elective periods allows your child to then choose & focus on his or her favorite sports with additional, advanced instruction, or try something new. Our coaches are selected carefully with an eye on character – positive influences are key to building confidence both on and off the court/field. 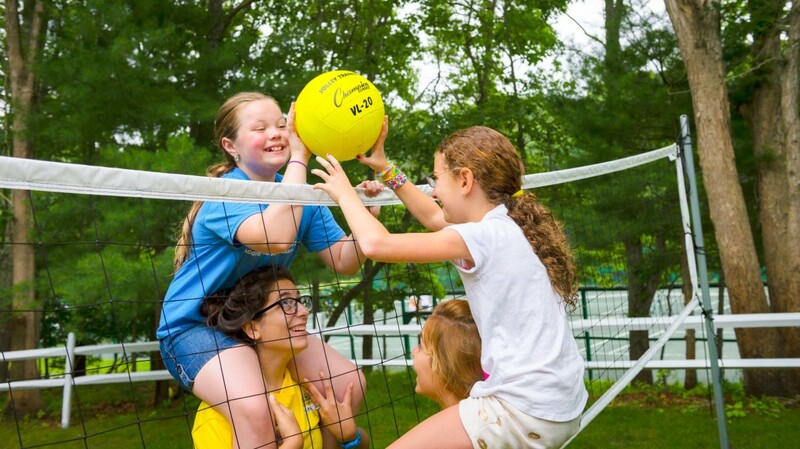 We go the extra mile to leave our campers feeling like winners.